 Welcome to Ballet Malvern Centre of Dance. Dance, Musical Theatre, Acting, Exercise and Performance classes for all ages. Fantastic results (High Merits and Distinctions) for Contemporary, Tap, Ballet and Musical Theatre exams! Ballet Malvern believes everyone should have the chance to dance and perform and is welcoming to students of all ages and abilities. 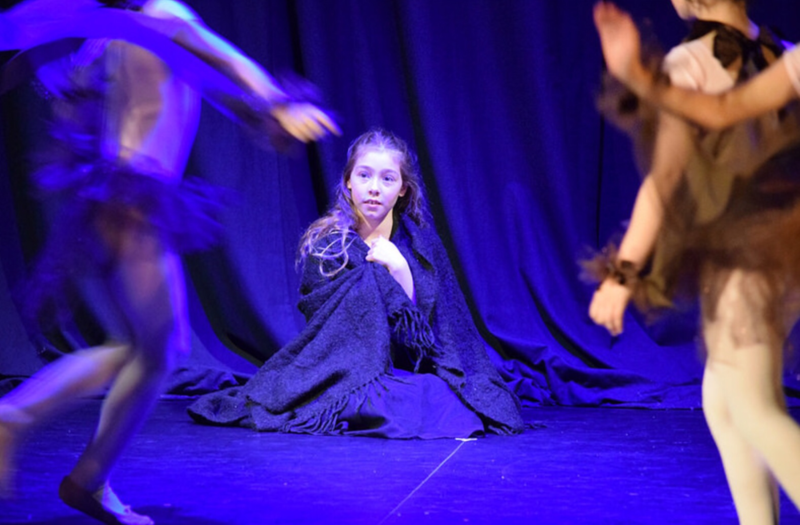 Rebecca says, "We teach our students to be their very best through our thorough knowledge of the industry and many years of experience at the highest levels in both Dance, Acting, Musical Theatre, vocational training and performing. We put a lot of emphasis on teaching correct technique which is necessary for a sustained dance career alongside having fun and nurturing each and every student. We believe all children should be given opportunities no matter their aspirations. Our professional performance experience allows us to pass on information and tips on how to audition successfully, backed up by our strong training." 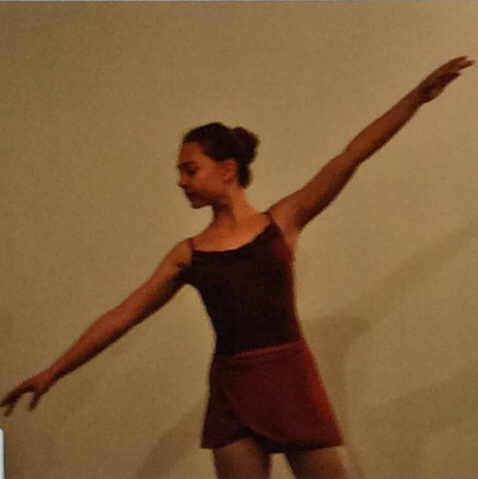 Ballet Malvern is extremely proud of its reputation within the industry and 100% success rate at auditions. Our core ethos is to nurture and encourage progression, professionalism and teach strong technique for students aiming for professional careers or just for fun. Every child is taught to reach their own potential. We have no hidden costs and pride ourselves that we enable every student the chance to dance and perform but most of all to love what they are doing as much as we love to teach it! Ballet Malvern gives their students many opportunities to perform throughout the year as well as a newly choreographed performance by our wonderful teachers every Christmas which includes the whole school (previous years Alice in Wonderland, Peter Pan, Sleeping Beauty, Mary Poppins A Little Princess) as well as introducing a full length annual ballet (The Nutcracker) and dance opportunities in the community as well as professional opportunities at Malvern Theatres and within our Youth Dance Company RSK. We very much care about every child's well being and encouraging confidence as they succeed through their grades. We are also very careful about teaching young growing bodies and have a wealth of kinesiology knowledge to support safe training. We love what we do and are passionate about passing on generations of knowledge in the performance industry. 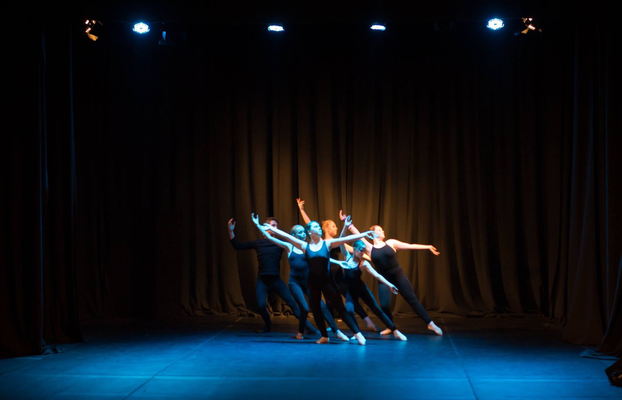 Our lovely students have been lucky enough to work with Birmingham Royal Ballet this year! Well done Phoebe, Amelie, Caitlin, Theresa and Victoria!